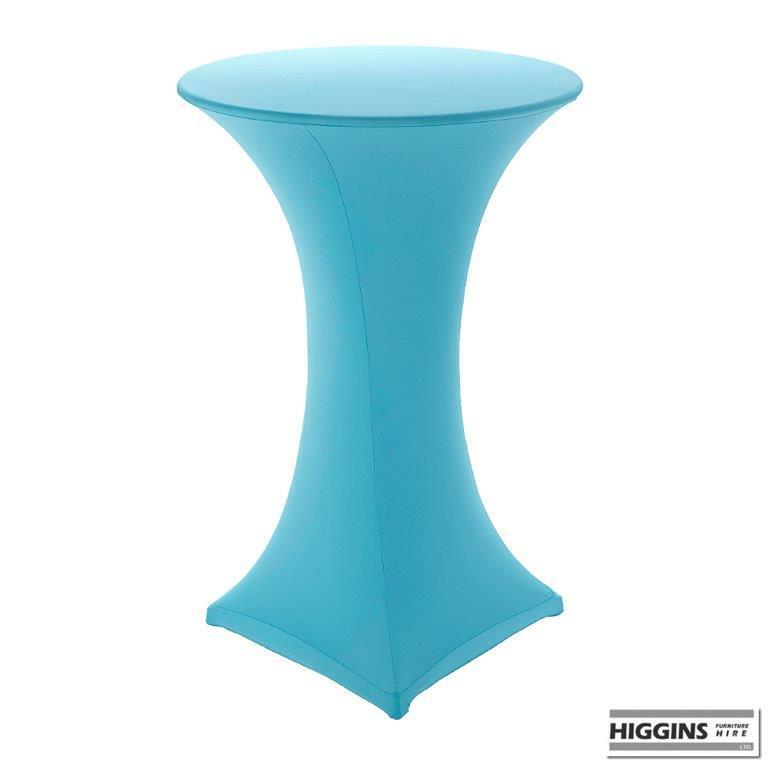 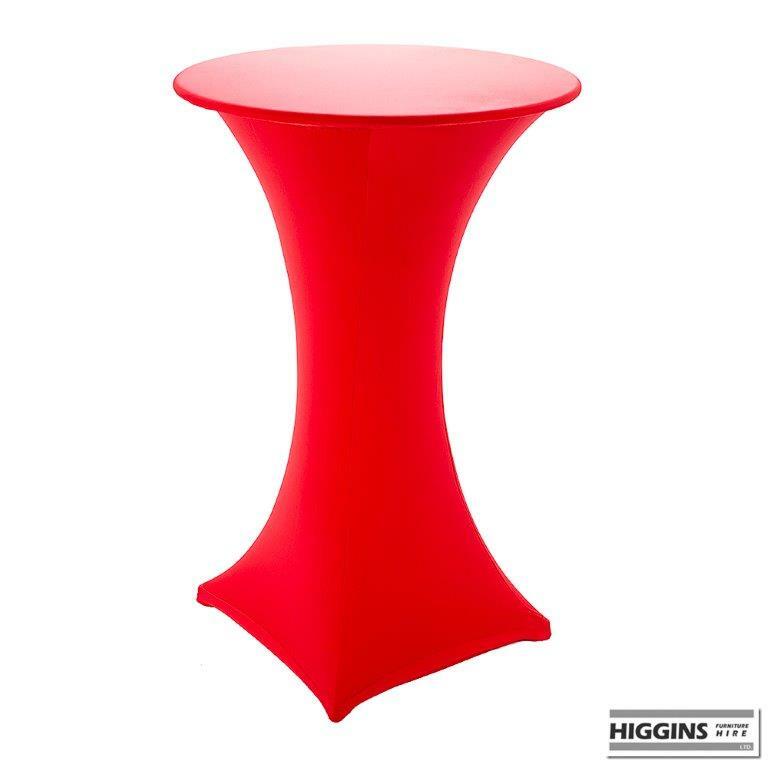 Add panache to your party with these stunning and vibrant colours.These tables are useful for informal dining and conversation and are equally at home in a corpoate environment as well as at an informal party at home. 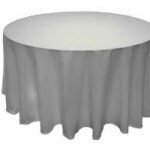 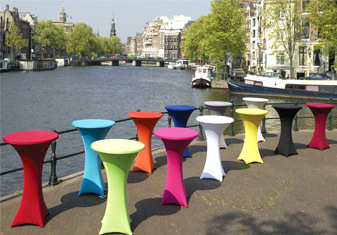 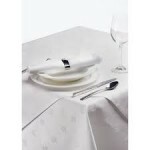 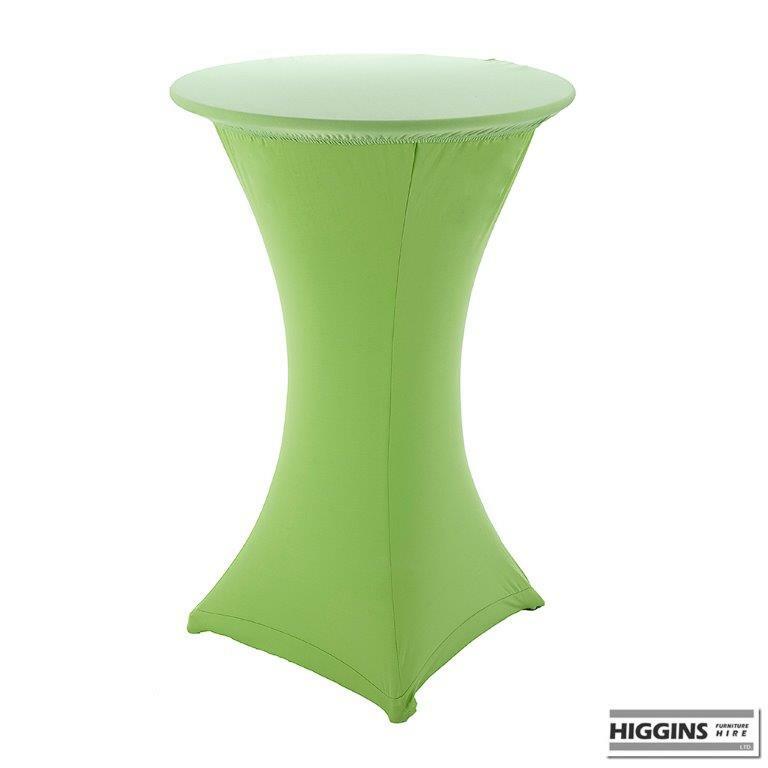 Spandex Cloths with Pod Tables give a sophisticated look to any venue with so many vibrant colours to chose from. 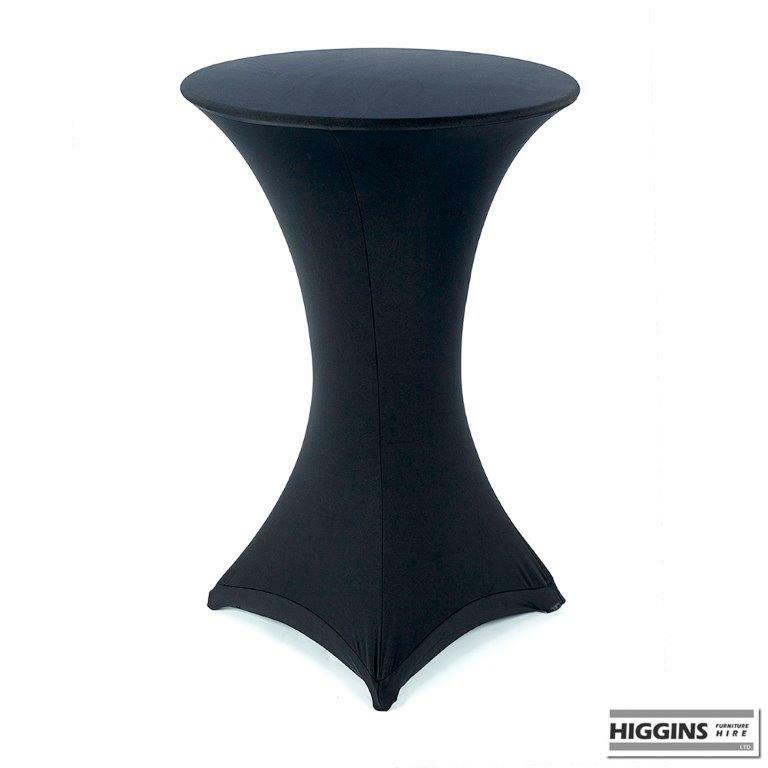 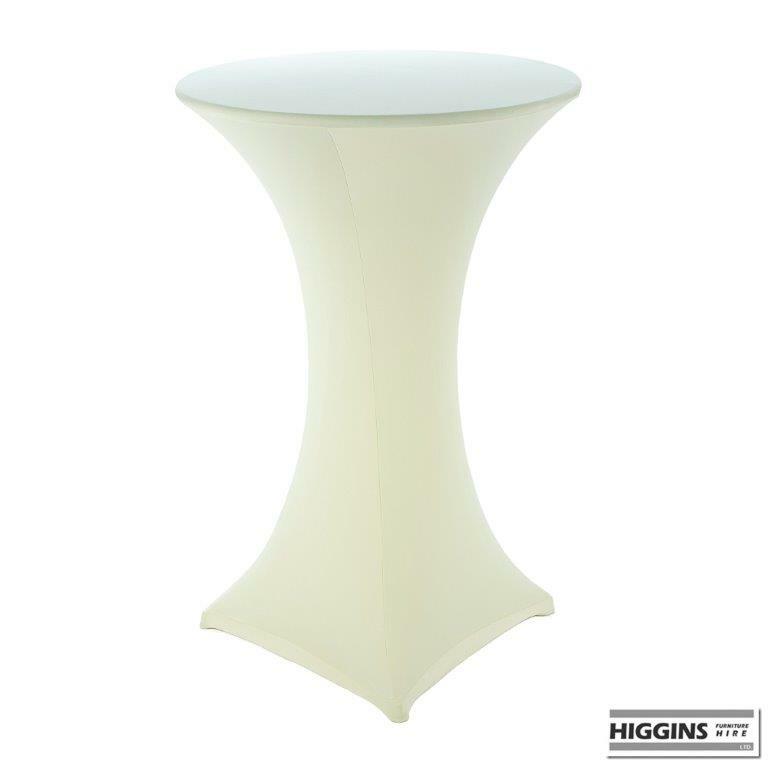 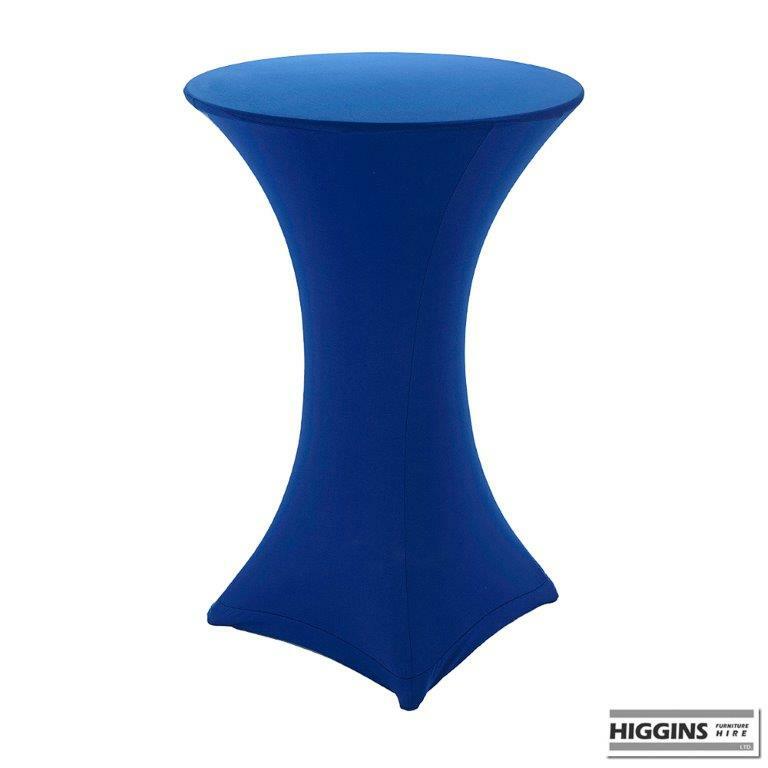 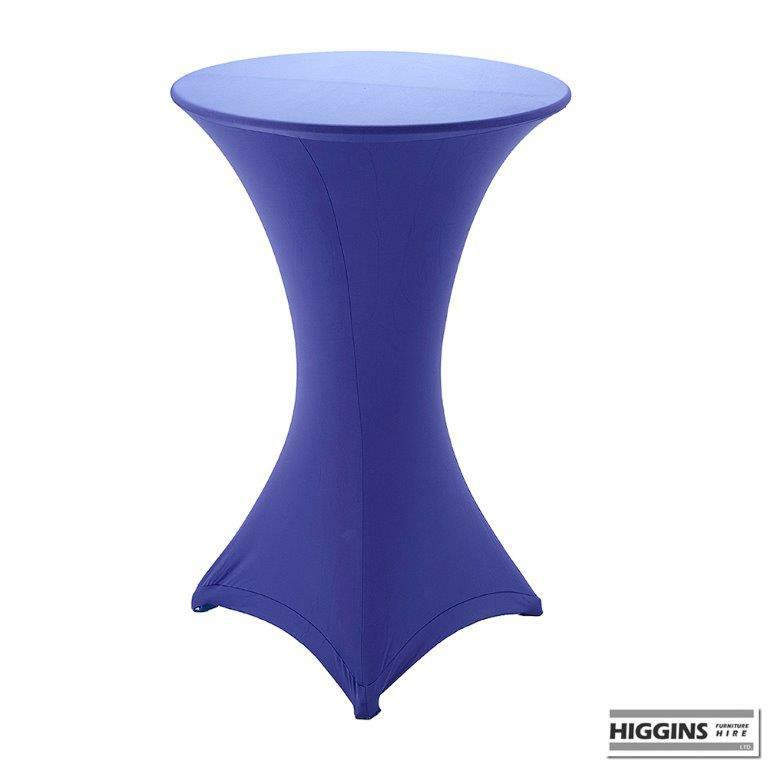 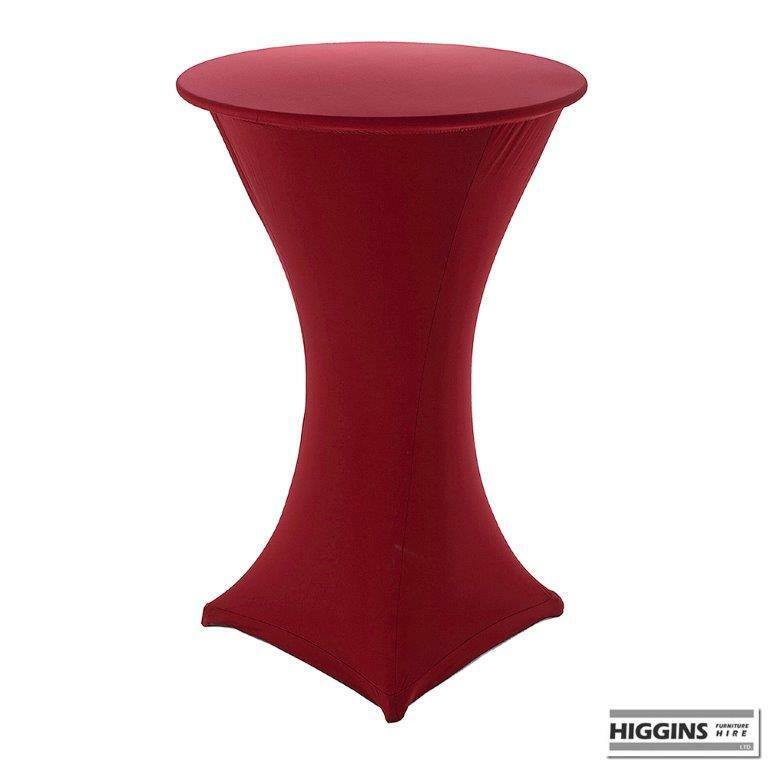 Contact us on hire@higgins.ie to see if we can match your corporate colours for your next company event.